A recent poll has revealed that 67% of British people admit to suffering anxiety when visiting the dentist. For some people, this anxiety can be extreme and can prevent attendance for many years. 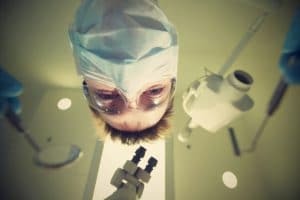 As such, this blog examines the different techniques that can be used to help with dental anxiety and encourage regular attendance.